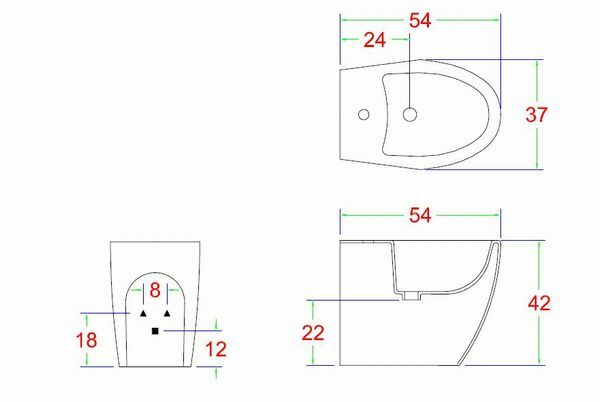 The Loft back to wall bidet is part of the Loft range, created in 2005 by the award winning designers Meneghello Paolelli Associati. ''This is a collection for a design oriented contemporary bathroom. 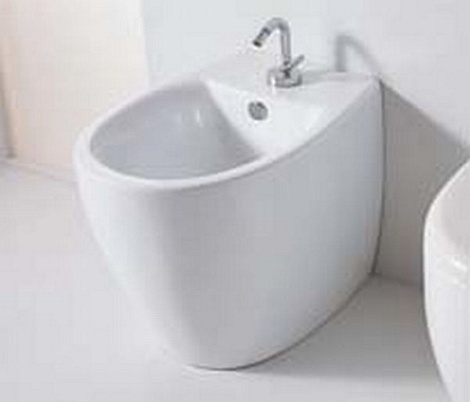 The Loft back to wall bidet is a very simple and elegant bidet, that will suit most bathroom styles.